Opened 1911 by Leone Weinstone in an old workshop; architects were Bruce & Hay, and seating was for 350. 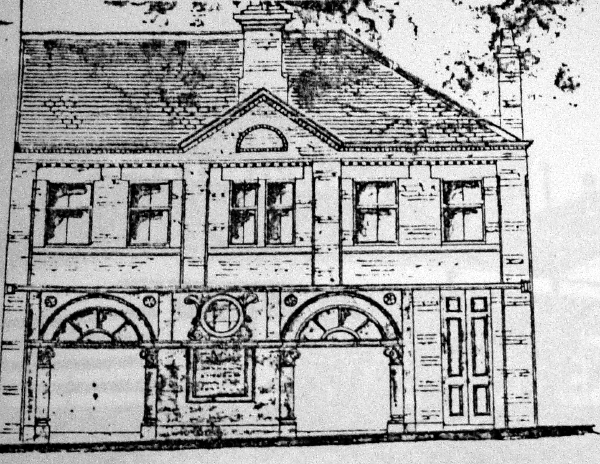 Closed and demolished in 1914. Also known as New City Road Picture Palace.